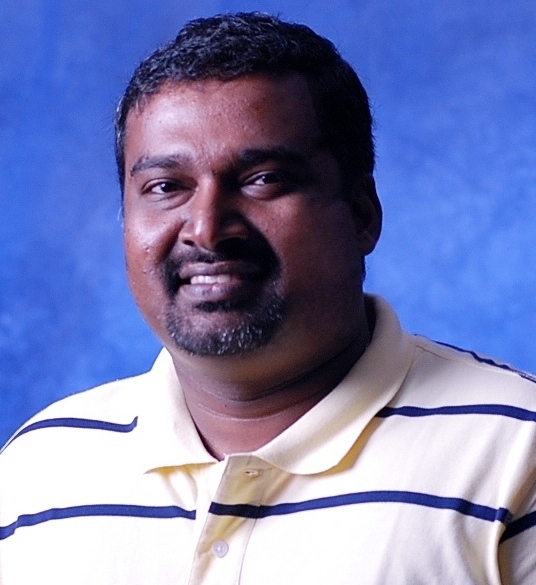 Kandy Senthilmaran, Six Sigma Master Black Belt and senior quality and business excellence program manager, Microsoft Corp.
Kandy Senthilmaran is a Six Sigma Master Black Belt and senior quality and business excellence program manager for Microsoft Corp. He has a bachelor’s degree in engineering and has been a member of ASQ for seven years. Here, he answers some questions related to the importance of Six Sigma. Discipline in applying the tools and technique in right situations and management support. Breakthrough and sustainable improvement for complex problems. Quality is customer value and that’s what customer is paying for. The product or service sells by itself. In other words, quality helps to win market share. I was passionate about perfection and continuous improvement. Quality is a great opportunity to make good great.